New. Series: Rick Steves. Num Pages: 824 pages, Color and B&W maps, B&W photos throughout. BIC Classification: 1DN; WTH. Category: (G) General (US: Trade). Dimension: 118 x 204 x 25. Weight in Grams: 384. 2015. 14th Edition. Paperback.....We ship daily from our Bookshop. 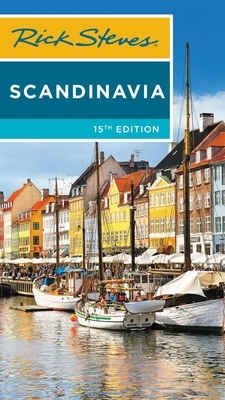 As usual for Rick Steves' books, this is an outstanding guide for people who want and enjoy planing their own trip. It is fuilled with critical details details and alternatives.